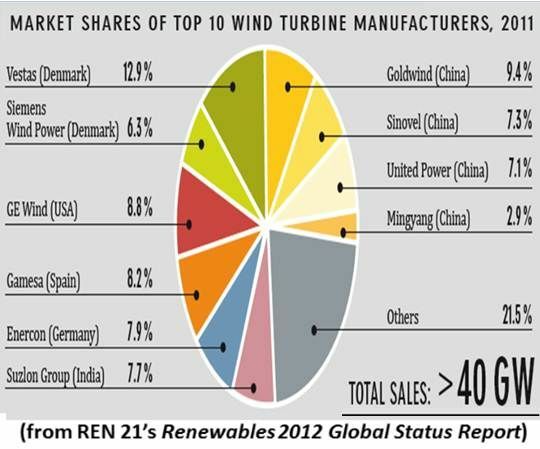 When China's wind power industry exploded between 2008 and 2010, Sinovel led the way. One of Sinovel’s secret weapons was AMSC, which provided designs, power electronics and controls for Sinovel’s turbines. Though that partnership went bad, it could write AMSC into international business history. AMSC had pursued opportunities in China as early as 2006. Having secured Sinovel’s business, AMSC was trying to diversify when, trapped by China’s unprecedented growth, it found itself tethered to Sinovel. AMSC’s hard choice was between giving itself over to a customer demanding 70 percent of its business or letting new Sinovel orders go. Subsequently, an Austrian court found a former AMSC employee guilty of taking money from Sinovel for surreptitiously transferring codes for the supposedly backward and failing technology. Evidence for conviction included emails containing the bribe offer, the technology transfer, and the money transfer, as well as proof the stolen technology is being used in a Sinovel customer’s turbines. AMSC is pursuing recompense in Chinese courts. Four cases, requesting a total of $1.2 billion in losses and damages, are working their way through the Chinese legal system. The outcome is likely to set an historical precedent for what protections are available to foreign companies in China. The impact on AMSC was profound. Its revenues, over $180 million in 2008 and over $350 million in 2010, fell to just below $80 million for fiscal 2011. And AMSC has continued to diversify. “But that takes time,” Fredette said. In Korea, Fredette said, AMSC is working with Hyundai and Doosan Heavy Industries. 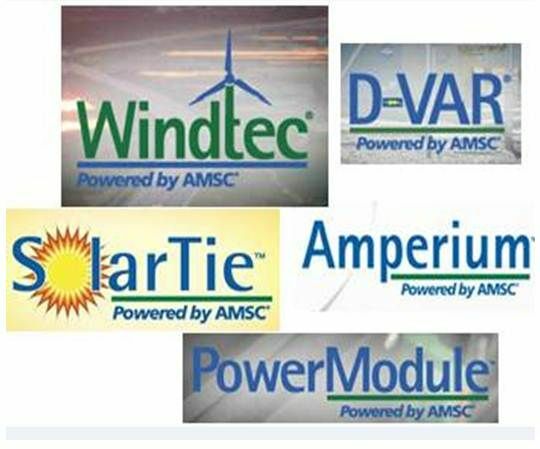 “Both are multi-billion-dollar corporations who in the past few years have gotten into wind power through our Windtec Solutions.” AMSC's Windtec Solutions range from full wind turbine designs to turbine power electronics and controls. Both Korean customers are quickly moving toward that nation’s rapidly developing offshore market, Fredette said. The government has targeted a 2.5-gigawatt capacity. On the grid side, Fredette said that LS Cable & Systems and Korean Electric Power Company (KEPCO), Korea’s electric utility, are using AMSC’s second-generation superconductor wire to get their first superconductor cable up and running outside of Seoul. AMSC’s two biggest superconductor wire competitors, Sumitomo Electric and Furukawa, are cable companies, but AMSC is “cable-agnostic,” Fredette said. France’s Nexans and Korea’s LS Cable, two of the world’s top three cable manufacturers, are AMSC partners. In India, AMSC has partnered with Inox Wind. “Suzlon is number one in that market,” Fredette said, but is now losing market share to companies like Inox in the rapidly expanding India wind sector. 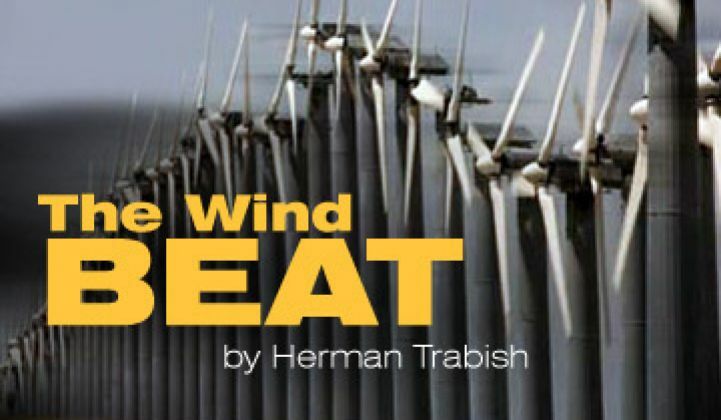 “Wind is about two-thirds of our revenue,” Fredette said. 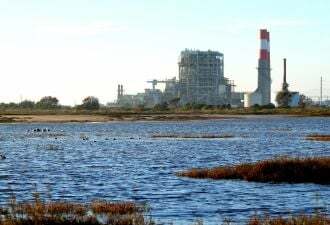 The remaining third comes from grid-related business, and of that, some three-quarters is made up of AMSC's DVAR technology, which provides voltage regulation for utility-scale renewables projects. Globally, over 300 megawatts of solar and over five gigawatts of wind projects use AMSC’s DVAR, Fredette said. “We haven’t abandoned China in any way,” Fredette said. But AMSC seems to have learned that doing business in China requires being aware of, and taking precautions against, both internal and external threats.